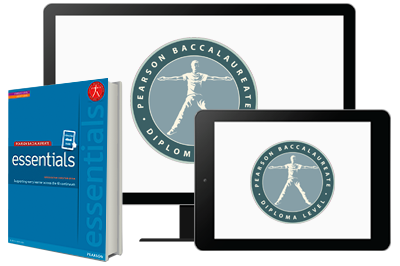 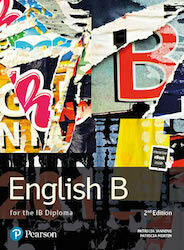 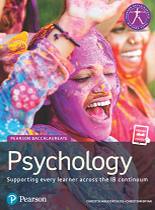 Pearson Baccalaureate Essentials is the first IB series written specifically for EAL students. 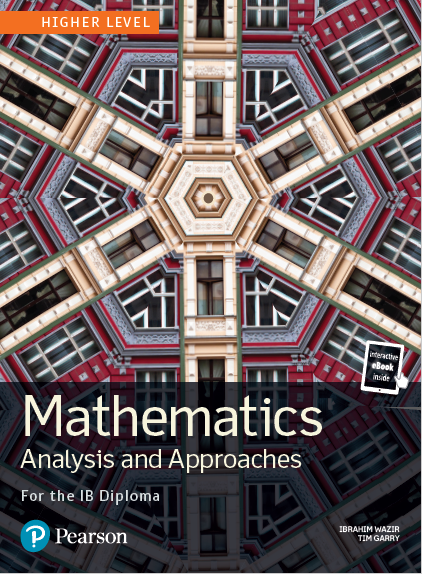 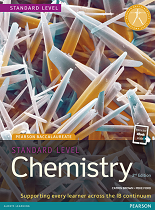 Designed to supplement standard textbooks, each book acts as a condensed guide to Diploma subjects, with targeted language to embed key concepts without the obstacle of translation. 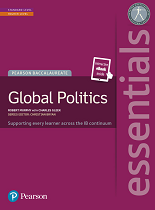 The books are written in a clear academic style, using efficient and succinct sentences which are accessible for students whose first language is not English. 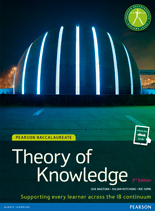 highlighted key words and phrases, placed within the context of the course. 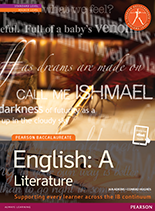 accompanying eText with audio files of glossaries, model sentences, plus PDFs of complete vocabulary lists.